The Internet was born during the cold-war between USA and Russia. It was supposed to provide operational and communicational capabilities in case of a nuclar strike. The idea was to decentralize the nature of COMMUNICATION services. Soon ARPANET, the first COMMUNICATION network running a TCP/IP protocol was born. Business quickly noticed the potential and here we are - in the year 2018 with billions of devices connected World-Wide. Is the Internet, as FREE and decentralized as, it was supposed to be? Can't the government agencies and network providers sniff on us so to collect various amounts of metadata? Don't we want to be really FREE? What about regions in the world where it is not profitable for large companies to invest into the required communicational infrastructure? What about the ENERGY trade. How do we trade energy when everything 'goes off' ? And even if it does not, aren't there better possibilities than reliance on centralised grid environmets? There are 3,200 utilities that make up the U.S. electrical grid, the largest machine in the world. These POWER companies sell $400 billion worth of electricity a year, mostly derived from burning fossil fuels in centralized stations and distributed over 2.7 million miles of POWER lines. Regulators set rates; utilities get guaranteed returns; investors get sure-thing dividends. It’s a model that hasn’t changed much since Thomas Edison invented the LIGHT bulb. We all live in this world and do not need much explanation on how things work. Now, what if we told you that all the data exchange, energy trade, energy production, energy transmission, and essential data storage could all be completely decentralized ? Sold, bought, produced, and exchanged the way people see fit. Effectively thwarting any kinds of invigilation and being environmentally FRIENDLY. What if I told you that we could have ..
One which is completely DECENTRALIZED. Where people are incentivized to deliver information to others while ensuring confidentiality. They help each other on top of the Internet, but also - through any kind of wireless-enabled devices as well. This found to be useful on the streets of city agglomerations but also became ESSENTIAL in the rural regions of Africa. It is a world where no one can eavesdrop on you. Where there is no spam and denial of service attacks - since dispatch of each data packet costs money. Where each participant is responsible for his actions with a stake. You can produce ENERGY and sell it to whoever you wish thanks to real-time auctions. A World where others can not get your wealth away from you. You can assign computational tasks to those who would be rewarded for each and every executed instruction and consumed amount of memory. You do not need to trust others and yet allow anyone to deliver your data. The intermediaries are not be able to control you or get to know in any way. Looking back, was that possible with any other blockchain technology? No. We have re-invented the entire concept of Smart Contracts. 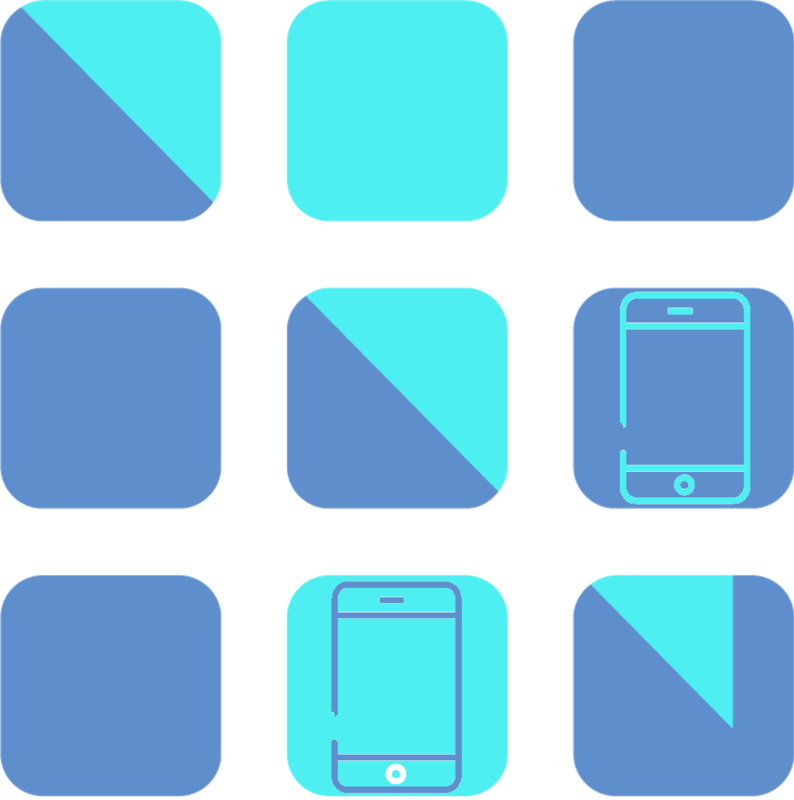 Part of the GRIDNET Project constitutes a novel communication system. We formulated the first communication protocol which rewards intermediaries of a data exchange for each and every byte they help to deliver. Network topology doesn't need to be known. Here, anyone can become a telecommunication company. Anyone can become a power company or a power transmission company and be rewarded for every produced or transmitted kWh. Without formalities. Impossible? Now imagine all that done in units of a single cryptocurrency. When it comes to power, we've deployed blockchain enabled smart meters and smart controlers which are as self-sustaining as possible. Equipped with all the before mentioned communication capablities. 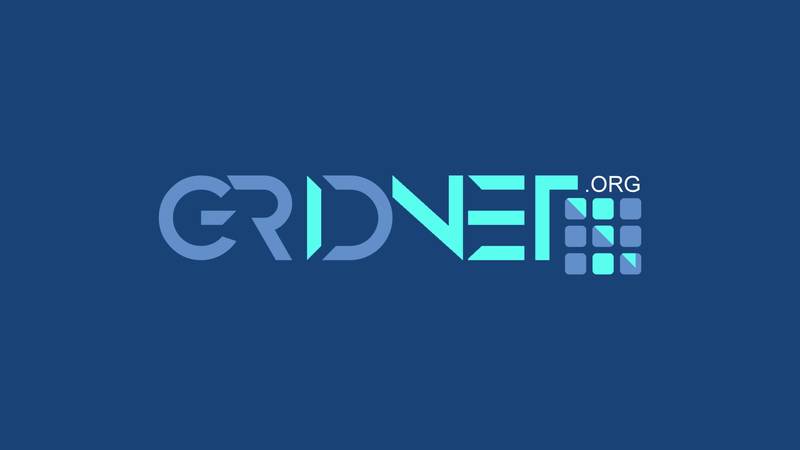 WELCOME to the world of GRIDNET. All we do is backed by SCIENCE. Every major research result is reviewed by the scientific community and either published at a well-established conference or in a scientific journal. We designed the first communication protocol which rewards intermediaries of a data exchange on a PER-BYTE basis. We proposed the first fully decentralized architecture for use in SMART GRID Environments. Other scientific papers are under review as you read. That is why we wait till reviews complete before publishing explicit details. Even MORE are on the way. Make a difference together with us. Why do we need an ICO? 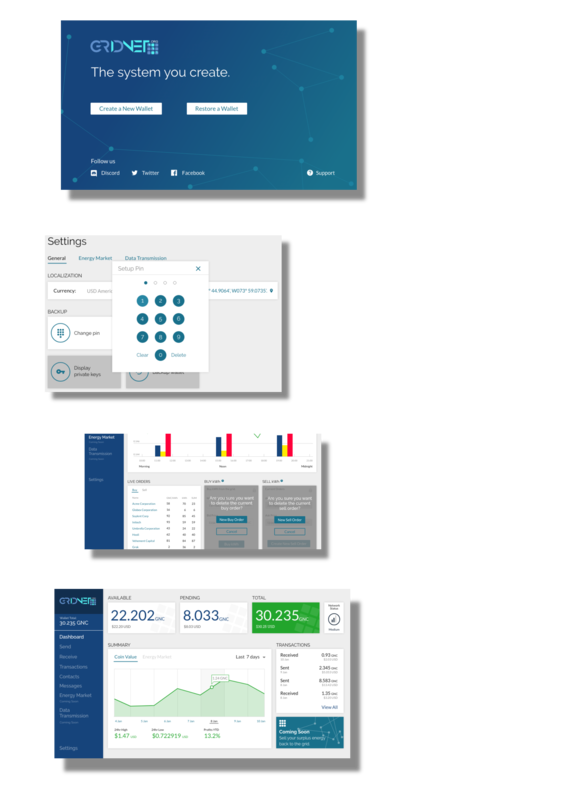 The code base of our project is almost finished this includes The , MINING SOFTWARE, GRID SCRIPT execution environments and WALLETs . Yet, it is a very big project. Probably one of the most sophisticated and ambitious blockchain projects ever created. From the 30% gathered through the Initial Coin Offering we would fund research and development of intelligent Smart Meters compliant with our technology, as well as, speed up development of particular milestones visible on the roadmap. The CORE CLIENT, MINING SOFWARE and GRID SCRIPT execution environment would be made available two months after the main phase of initial coin offering ends. The project is developed at the POZNAN UNIVERSITY OF TECHNOLOGY in Poland. Other than that, we've been working with multiple third parties to bring the project forward including the help of the Botan crypto-library development team. 15% of all the funds gathered through the Initial Coin Offering would go to a long-term salary fund. These would be steadily released to all the parties who help bring the project further, including developers and admins watching over the forums. Every technology, every project needs advertising and cooperation with various kinds of parties. This is especially true with GRIDNET . One of our roadmap goals includes development of a new SMART ENERGY METER. Further goals include the development of low-cost wireless routers which would be able to operate in harsh environments. Here at the POZNAN UNIVERSITY OF TECHNOLOGY we've got a very large scientist base. We employ scientists from the areas of Computer Science, Materals, Signal Processing and various other fields. All of the purchased coins will be rewarded to buyers at the time of initial wallet release. When the system goes Live you will be asked to send a very small BTC/Eth amount in order to prove your ownership. Please keep your wallet safe at all times. We've re-invented Smart Contracts to allow for interaction between parties whose properties (public keys) are beforehand unknown. Have you got a WiFi card? Maybe some spare Internet bandwidth? Then you can become a 'telecommunication company'. We introduced the first completely decentralized energy trade architecture. The technology allows for self-sustaining smart-grid areas. Imagine Tor but where everyone is rewarded for running the proxy. Reward is negotiated with each party while tunel is formed. Applications do not need to support SOCKS protocol. We suupport any kind of traffic thanks to TAP interfaces. Entirely new programming language. Designed for distributed applications. Though easy to use, it allows for dynamic RAM memory allocation (pointers) and has a gurbage collection mechanism. Get paid for every executed instruction and for every reserved byte of RAM. Among other changes, we have modified Botan crypto-library to support signatures and encryption using same ECC key pair. No other blochcian technology does that. The ULTIMIUM integrity mechanism was designed to ultimately thwart ASIC devices. It consists of three phases which will happen during project life-time. We have completely redesigned how smart-contracts operate. To allow for interaction between parties whose properties remain beferehand unknown. No previous blockchain technology allowed for that. With that we've got limitless possibilities. We proposed the first fully decentralized architecture for use in Smart-Grid environments. It might allow for energy trade even in case of a apocalypse. We strive to design required appliance. The architecture has been reviewed by the scientific community and presented during the IEEE SmartGridComm 20117 conference in Germany. IN GRIDNET EVEYRTHING HAS BEEN WRITTEN FROM THE GROUND-UP. OUR ECO-SYSTEM IS NOT BASED ON ANY PREVIOUS BLOCKHAIN ARCHITECTURE OR CRYPTOCURRENCY. OUR TEAM DEVELOPS EVERYTHING FROM SCRATCH. THIS INCLUDES MODIFICATIONS TO THE CRYPTO-LIBRARIES THEMSELVE WHEN NEEDED. We've spent two years working on the theoretical aspects of the technology. We have published real scientific papers.More are under review and more are underway. We do not go the easy way. Every single line of code including mining software, full node software and wallets is written from scratch. We work closely with Botan crypto-library development team to bring you latest crypto of the highest quality. Now after two years of research and development we are launching an ICO. No matter the result of ICO we will be pushing the technology further just like we did for the past 2 years. We've got everything to make the project up and running. We've got knowledge, we've got passion and we've got talent. Abstract— The flow of information among people in today’s world is essential. People need to exchange data, but they also need to store larger chunks of data for future retrieval. Various business schemes have grown by feeding themselves on these assumptions. Some of them provide the needed infrastructure, such as, cables or wireless base stations in case of GSM/LTE networks, while others provide complimentary storage capabilities (cloud storage services). 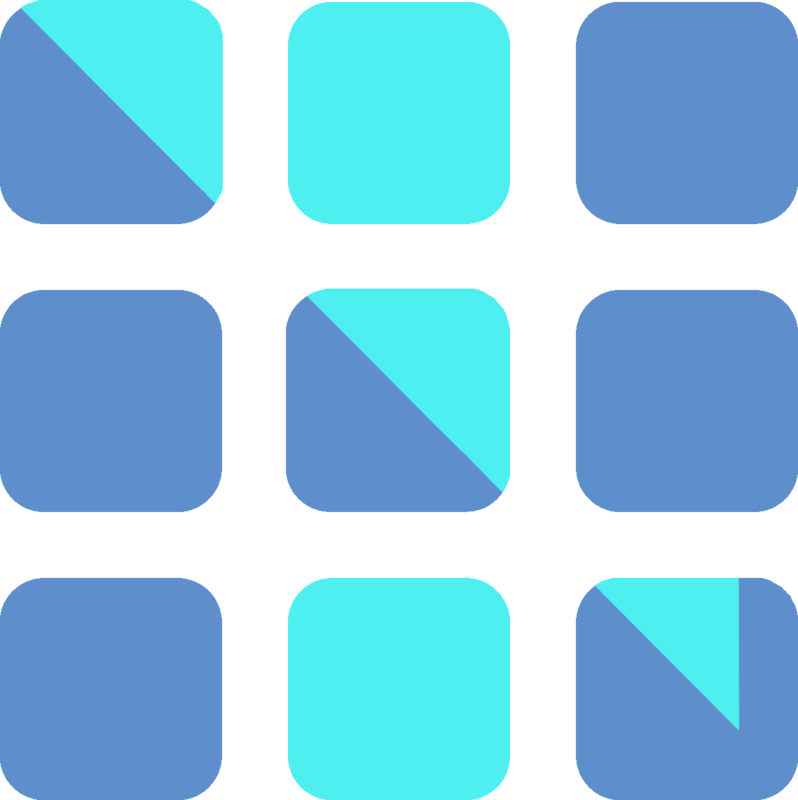 In this paper, we introduce a Fully Distributed GRIDNET protocol (FD-GRIDNET). It facilitates a solution to a problem of motivating users to intercede in a data exchange. MANET/DTN networks were envisioned as a target environment, however we do not restrain our protocol by design only to such. FD-GRIDNET is the first fully distributed data exchange protocol, which rewards intermediaries with a cryptocurrency, one created on behalf of the described communication system itself. It constitutes a communication system with a closed economy cycle, where acting as a router earns cryptocurrency, which in turn can be used for one’s own needs, such as, but not limited to – data transmission. Indeed, FD-GRIDNET can be said to facilitate a cryptocurrency of its own. It builds upon a proof-of-work concept, but introduces elements of proof-of-stake as well. EVERYTHING WE DO IS BACKED ENTIRELY BY PURE RESEARCH AND SCIENCE. Abstract— The blockchain technology seems to be regarded by many, as a revolution, on the scale comparable to the advent of the Internet. The blockchain by itself is a rather simple data structure. The cryptocurrency design details account for the security of the underlying system. In this work, we present the design of our cryptographic system for use in Smart Grid environments. The mechanism is to incentivize distribution of greenfield energy, but also, to handle and encourage the required data transmission and storage. In our design, the value of cryptocurrency, as well as, of the energy itself, is determined solely by forces of supply and demand. Our design is unique in that, Smart Meters are the only trusted actors. We stress the importance of features required by, such a system; to be regarded as secure, distributed and indeed - decentralized. We advocate, that a smart-meter is the only element required to be trusted; and that should hold true only in regard to making energy measurements. We show, why a cryptocurrency based system, which we have designed, is particularly suitable for energy-distribution scenarios, especially in limited-trust environments, where anonymity and security of data transmission are of the essence. Our hereby proposed system provides a fully distributed market for prosumers, customers, power line owners and any other entities involved in both energy and data distribution. In this paper we focus on the architectural design. MORE WHITEPAPERS ARE UNDER REVIEW FOR BEST-CLASS JOURNAL PUBLICATIONS. Innovative language designed especially for distributed applications. We are working with power companies to bring a new type of smart-meter to life. First completely decentralized eco-system for green-energy trade. See how our COMMUNICATION protocol fits into the entire picture. GRIDNET has 3 stages of its lifetime, all of which happen automatically and each is ASIC-proof. ORM mode rewards intermediaries on top of a TCP/IP protocol stack. DRM mode rewards intermediaries of a hop-by-hop wireless communication. Imagine a LANGUAGE. Which is able to modify itself, is TURING complete AND on top of that has a support of pointers, dynamic memory allocation and runs inside of an environment which ensures security and garbage collections mechanisms. A LANGUAGE which is actually easy and comfortable to use. In order to ensure a pleasurable experience for all the developers WORLDWIDE we have actually gone to the extent of modifying crypto libraries. As an example, only one line of code is enough to generate a KEY PAIR which can be then used to either SIGN or ENCRYPT your data.